China is forecast to be the primary tourist destination and tourist-generating country by 2020. 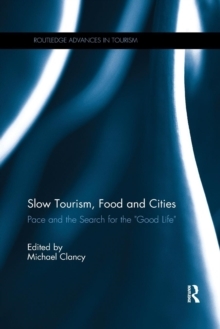 However, much of the writing on tourism in China has come from people within the English academic world who are not involved in the issues related to Chinese tourism development. 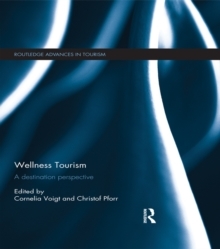 This book provides a voice to Chinese mainland academic researchers and examines the nature of tourism research and tourism development in China. 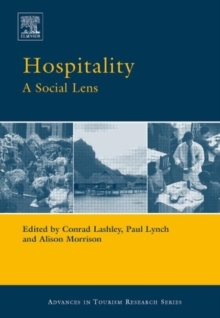 Contributors, many of whom are based in China and are immersed in the daily issues of teaching, researching and planning tourism development within China, discuss issues related to resource use, destination image and community participation with case studies that combine conceptual frameworks and practical issues. 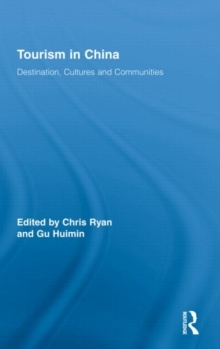 This authoritative text on tourism in China will be of interest to scholars and students of tourism throughout the world.